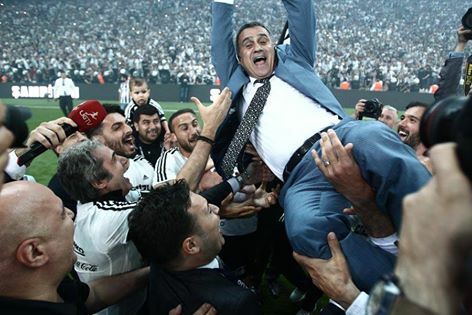 Besiktas claimed their first Turkish league title in seven years and their 14th ever on Sunday with a comfortable 3-1 win over Osmanlispor, a month after the Istanbul club opened their new stadium. Besiktas fans sang victory songs and set off flares and fireworks after the game, waving flags in the club’s black-and-white colours from car windows as they drove through the streets of Istanbul, honking car horns. German striker Mario Gomez sealed the victory early in the second half after two first-half strikes from Brazilian Marcelo, leaving Besiktas six points ahead of second-placed Fenerbahce with one game remaining. Fenerbahce won 2-1 against Genclerbirligi. 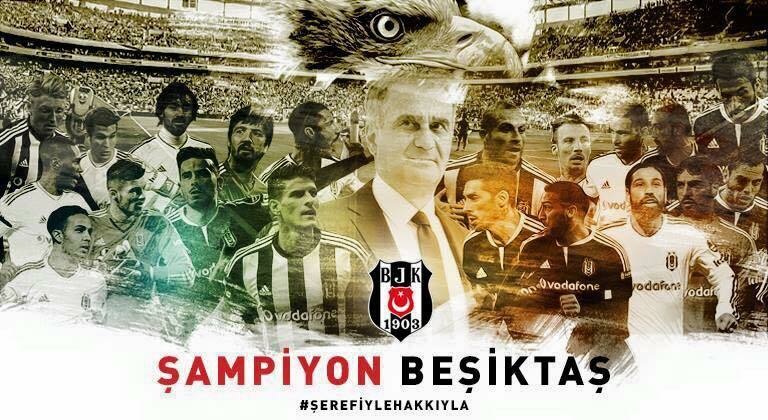 Besiktas, who last won the domestic title in 2009, will now qualify directly for the Champions League while Fenerbahce go into the qualifying rounds. Gomez, this season’s top Super League scorer, spearheaded Besiktas’ campaign with 26 goals. It was the first ever league title for Besiktas coach Senol Gunes, who led the Turkish national team to third place in the 2002 World Cup. The victory followed on the heels of last month’s opening of Besiktas’ new 42,000-seater stadium, the Vodafone Arena – built in the same location by the shore of the Bosphorus as its old home ground, where it played until three years ago. The jubilation of Besiktas’ fans is a world away from the mood of the third of the “big three” Istanbul clubs, Galatasaray , who are currently 6th in the league, 31 points adrift of the leaders, after winning 2-1 on Sunday. 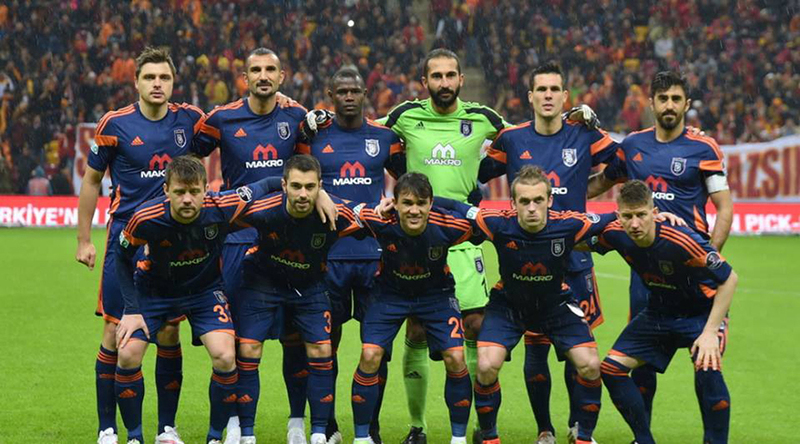 Galatasaray, last season’s champions, were banned by UEFA from European competition for one year in March for failing to meet financial regulations. The Super League is set for a revamp later this year designed to help its debt-laden clubs boost their incomes and compete successfully in Europe, Turkey’s top soccer officials told Reuters on Friday. The plan to bring the league’s 18 clubs under the umbrella of a company, Superlig A.S., comes as they struggle with low attendance and debts piled up during years of heavy spending. Football, hugely popular in Turkey, was brought there in the second half of the 19th century when English tobacco and cotton traders visited the main harbour towns of the Ottoman Empire. In the beginning they played football with each other, and later taught the game to their Turkish neighbours.The first football match on Turkish grounds was played in Salonika in 1875. 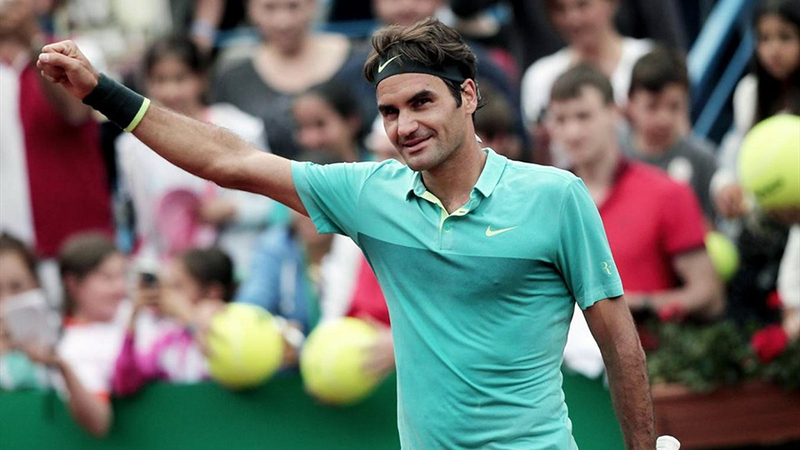 After that, football was played in Istanbul and İzmir. But during this time, football was only played between English and Greek people. This was also the case in the first Turkish league, named the Istanbul Football League.But some young Turkish men, who loved this game at once, began to play football in open fields without observing any rules. These young players formed the first Turkish team, playing their first match on 26 October, 1901, against a Greek team. Then the club Beşiktas, founded in 1903, became the first Turkish club to enter the Istanbul League. 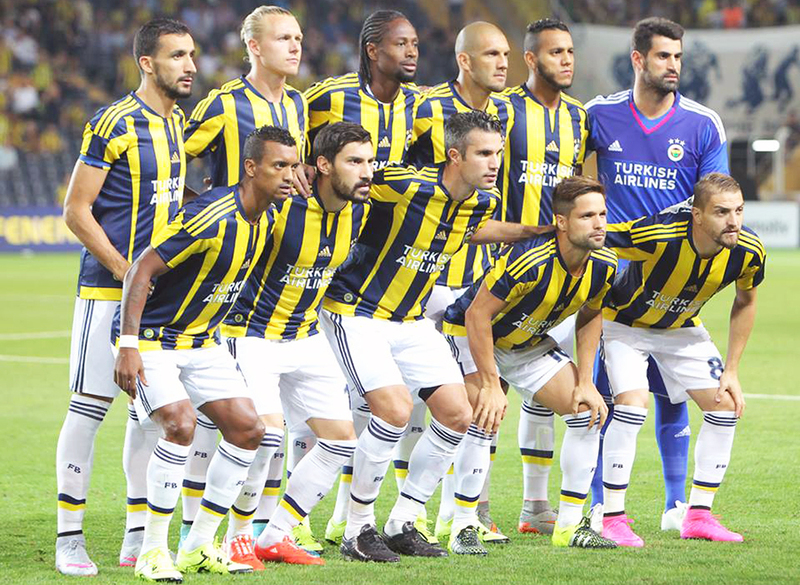 When the clubs Fenerbahçe and Galatasaray also entered this league, the real period of Turkish football began. A very strong love for football widened to the whole nation. After this period football in Turkey started to develop very fast and treating football like a “national matter” continued until now. Turkey has a big potential in footbal. There are 4,956 football clubs organized in Turkey, and a registered 4,775 professional and 136,823 amateur players with 233 women. 796 male and 20 female football referees are licensed by the TFF.